Ready to improve your store with Magento extensions? We develop custom Magento plugins for different aims like store optimization, management, sales, marketing, etc. 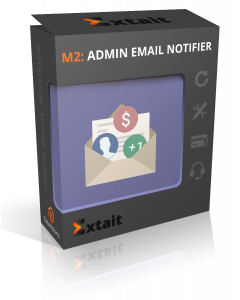 On this Magento modules catalog, you can discover various Magento 2 extensions to meet your business goals. On the product pages, try demos of Magento plugins to get experience from both sides as an admin and as a user. To easily found what you want or need, we add clear and full descriptions to Magento modules. If you need something exceptional, send us a request on Magento plugin development or Magento extension customization. 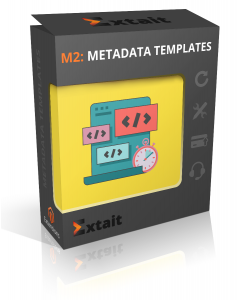 Fill in metadata fast by using templates and improve on-page SEO. Generate XML sitemap for search engines to easily crawl website. Increase the efficiency of marketing campaigns with real-time email validator. Enrich your e-store with a great option to increase sales in discounts period. Help customers to find the most advantageous offers in your store. Communicate with customers by integrating a chat into your store. 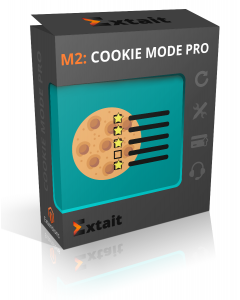 Improve store with a popup and cookie settings page for visitors to handle them. Manage widgets of your e-stores easily: duplicate, edit or delete them. Protect your e-store from bots attacks and abuse with Google reCAPTCHA v2. Make your store ready for GDPR and manage personal data in the secure way. Increase the number of purchases in the sales period with discount labels. Enhance customers’ loyalty by equipping ‘My Orders’ page with visual elements. 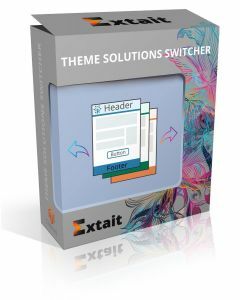 Upgrade the default theme with a wide variety of theme solutions in a few clicks. Make your work easier by highlighting important information. Design a beautiful page to be placed when your site is down for maintenance. 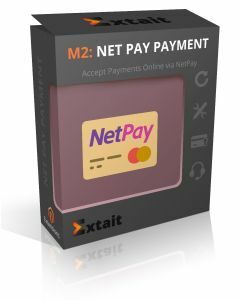 Allow safe payments in your Magento store made via NetPay Hosted Forms.